Celbridge Historical Society was formed on January 21st 2002 by a group of enthusiasts including Catherine Boylan, Maura Gallagher, Maureen Hassett, Ann McNeill, Agnes Walsh, Jean McGeeny and others. 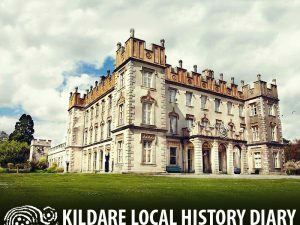 Celbridge Historical Society usually meets on the first Monday of each month in Celbridge library, although other dates and venues are also used. 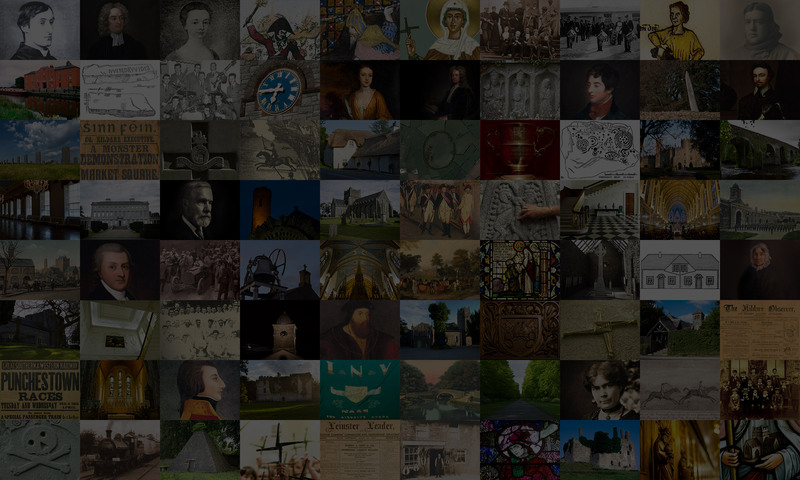 The Celbridge Historical Society has provided a brief History of Celbridge for this site and would like to acknowledge Eoghan Corry for writing the main text as well as compiling reference documents and providing his own contemporary photos of Celbridge. 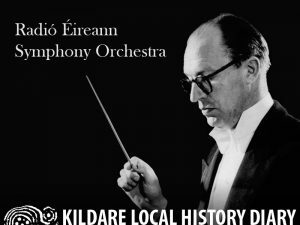 Dr Joe Kehoe will give a talk titled: Theme and Variations: Border crossings in the Story of the Radio Éireann Symphony Orchestra. Everyone is welcome. Annual outing of members: Guided tour of Borris House, Co Carlow (ref. Home of McMurrough Kavanagh) Further details will be announced at a later date. 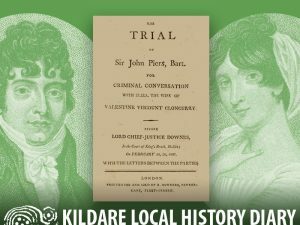 Dr Karina Holton will give a talk titled: Lord Cloncurry V Sir John Piers: A case of Criminal Conversation. Everyone is welcome. 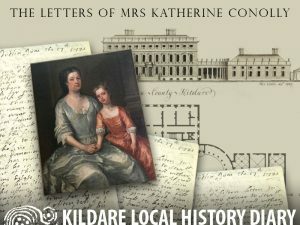 Dr Gaye Ashford:The Letters of Mrs Katherine Conolly, 1707-1747. Everyone is welcome. 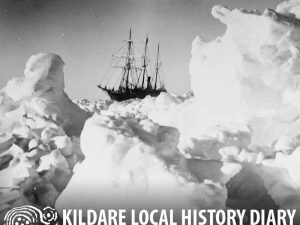 Kevin Kenny: Get down on your knees and pray for Shackleton. Everyone is welcome.